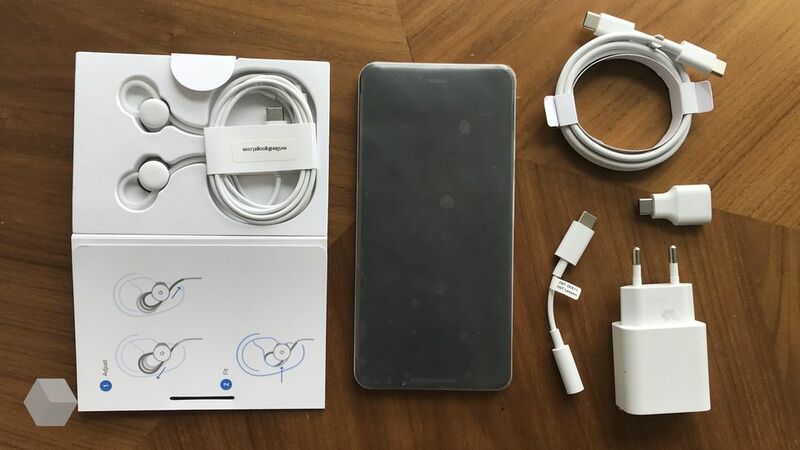 With just a few days to go for the Launch Event, yet another leaks reveals more about the Google Pixel 3. While extensive leaks have already covered the vital specs of the device, this new leak shows off some features of the device. 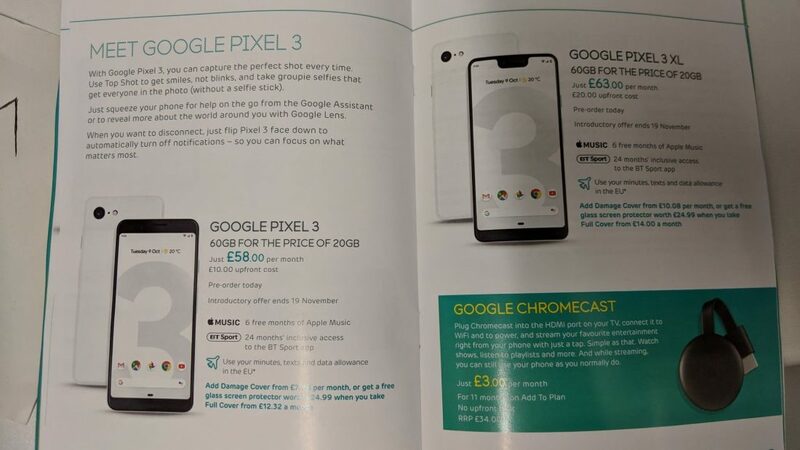 They were spotted in what seems to be a catalogue for Google devices. 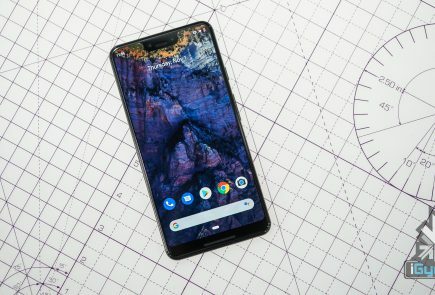 The Google Pixel 3 and Pixel 3 XL will feature a ‘Top Shot’ feature and a ‘face down’ feature. 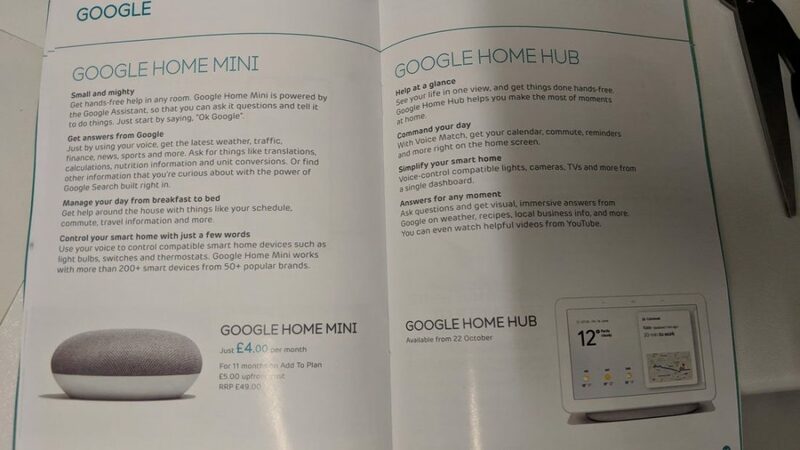 Also spotted in the same leak is the upcoming Google Home Hub device. The new Top Shot feature in the Pixel 3 and Pixel 3 XL lets you capture the perfect shot every time, according to the leak. The content reads “Capture smiles, not blinks, and take group selfies with everyone.” What this could possibly mean is that the new feature can detect when you blink, thus taking better selfies. It also would be able to identify smiles. This is probably going to be done through AI integration with the camera. The group selfie feature also confirms that one out of the two front facing cameras on the Pixel 3 and Pixel 3 XL will be a wide angle lens. 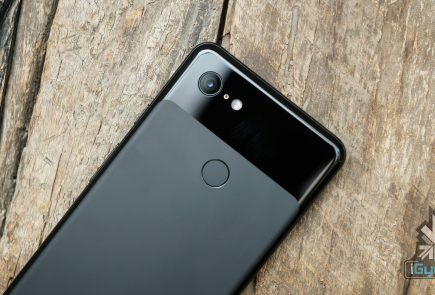 The Google Pixel 3 and Pixel 3 XL will have a main 12 MP f /1.8 camera. The devices also have a dual front camera setup. Both the devices will run on the Qualcomm Snapdragon 845 chipset. 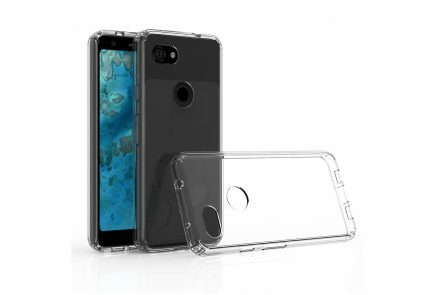 The devices will have a 5.4 inch 2160 x 1080px and 6.71 inch 2960 x 1440px display respectively. Both Pixel devices will have 4 GB of RAM and 64 GB of Storage in the base variants. 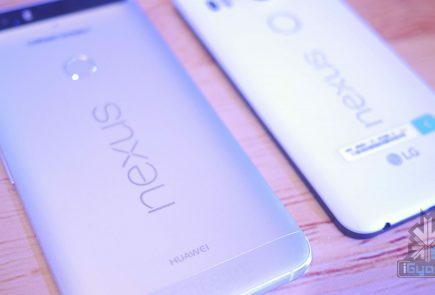 However, they may be offered in up to 256GB storage sizes. 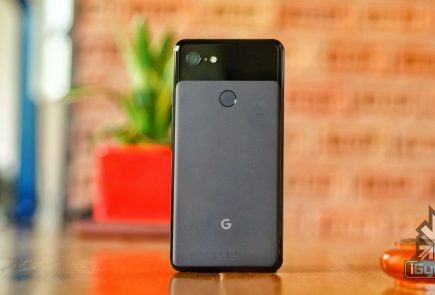 The smaller standard sized Pixel will be powered by a 3000 mAh battery while the larger XL will get a 3400 mAh battery. 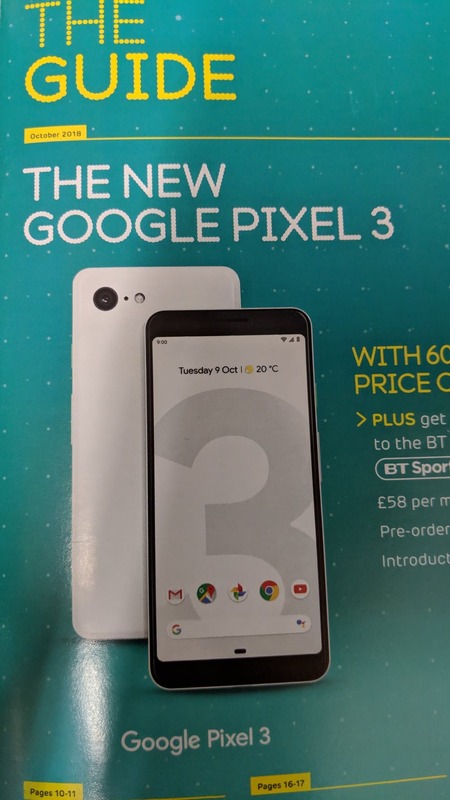 Th catalogue also mentions that you can just flip your Pixel 3 device face down to turn off notifications. This could be one of the features that is included in Google’s Digital Wellbeing program which aims to curb your smartphone addiction. What this feature would do is basically switch your device to Do Not Disturb when you flip it. The feature is called ‘Flip to Shh’. It had already shown up in some of the Beta versions of the Digital Wellbeing program. The Google Home Hub is a smart display designed to work with Google Assistant. The device is pegged to have a 7 inch screen and ‘crystal clear audio’. The device focuses on getting things done hands free and working with voice search. You can get your commute , calendar, reminders and more on your home screen. It will also enable you to control your lights, cameras, TVs and more utilise the Google assistant to the fullest. Most of these features are available in Alexa enabled devices and the Apple HomePod. While the Hub has an advantage over these devices in terms of a display, pricing is going to be key for Google. The launch event for Google is set for October 9. 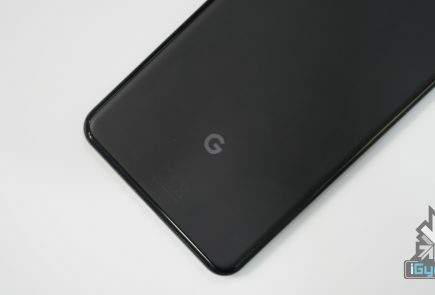 It will see the launch of many devices other than the Pixel 3 Smartphones and the Home Hub.